Home Insurance in Brandon | Charles D. Talley Jr. Insurance, Inc.
Why do so many Florida homeowners trust Charles D. Talley Jr. Insurance? Our agents are local, knowledgeable and always ready to help our clients get the best home insurance coverage. We’ll compare multiple plans from reputable insurance carriers to make sure that you get the policy you need to protect your home in Florida. What Can Our Agency Do For Homeowners in Florida? Home insurance that is personally tailored to meet your needs. Floridians enjoy some of the country’s best weather year round, but homeowners must be mindful of the risks that their property may face. Even if you’re lucky enough to never get robbed or weather a hurricane, all houses experience some level of loss or damage over time. We unfortunately do not have a genie that can predict when these things may happen, but we can help you compare rates from the top insurance providers in the State to find the best homeowners insurance policy in Brandon. Our independent agency has been helping homeowners, renters and condo owners get more affordable rates on their insurance policies since 1983. Our experienced agents will compare a range of quotes so you can spend more time enjoying your own home. If you’re wondering what type of homeowners insurance policy you need or how to choose the right deductible, we’ll be happy to answer any of your questions. Give us a call at (813) 685-9393 and get a free personalized home insurance quote today! So What About Renter’s Insurance? Essentially, people who are renting their primary residence qualify for a policy that acts similarly to a home insurance policy here in Brandon, FL. 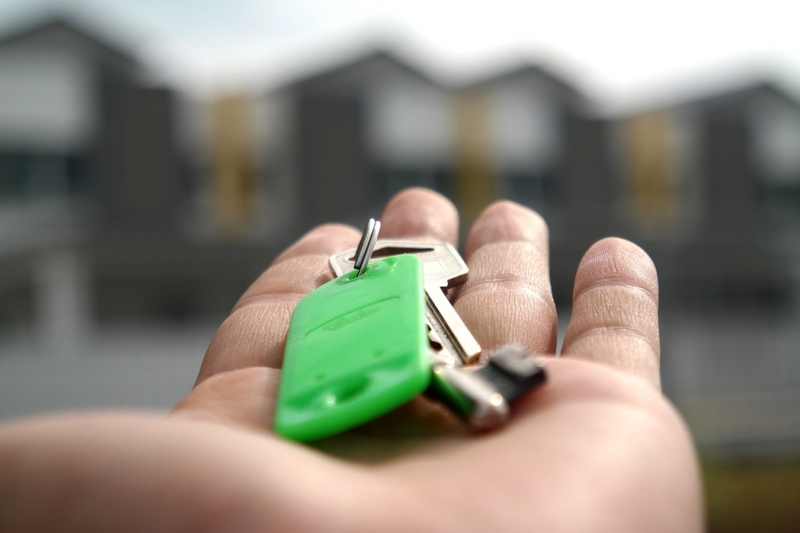 While it isn’t a requirement, there are plenty of reasons why you should consider purchasing a renters insurance policy through Charles D. Talley Jr. Insurance, Inc. No matter your current situation, it’s a good idea to become more familiar with how this type of insurance can help protect you. Is this type of insurance really worth it? Do I actually need this level of protection when I rent a place? How can you get me a more affordable rate on my policy? Our experienced insurance professionals can answer all of these questions and more. As local agents, they’ll be able to fully address your personal coverage needs. Then it’s simply a matter of comparing several competitive quotes and helping you make an informed decision on your policy. Interested in getting more protection as a renter? Contact us today! What’s the Difference Between Condominium and Home Insurance? Owning a condo is a popular option here in Florida, and for good reason. With access to premium amenities and a strong sense of community, many condo owners enjoy a rich quality of life. Not surprisingly, their coverage needs can differ from those of the traditional homeowner here in Hillsborough county. 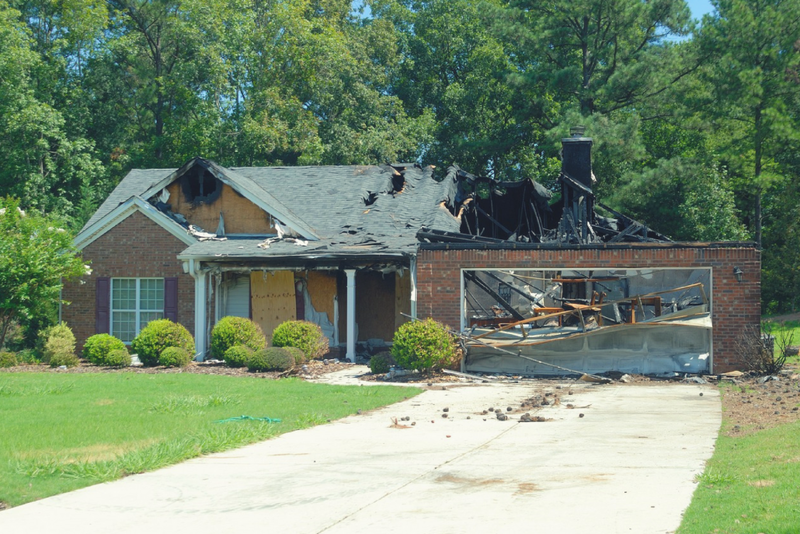 A homeowners insurance policy typically protects against damage that occurs to the structure of the home as well as personal belongings residing within. Most condominium associations have a insurance policy in place for the main structure and amenity areas. This includes liability coverage for personal injuries that occur in the onsite facilities such as a swimming pool or common area. The existence of this master policy means that Florida condo owners can purchase a policy at a much more affordable rate compared to your typical homeowners insurance policy. Our independent agency works with residents to get a condo insurance policy that’s specifically written to meet their needs. If you live anywhere in Florida, then there is no reason to wait another day without the best protection. Give us a call and we’ll help you get an unbeatable rate on your next home or renters insurance policy.